It has been a while since I shared any of my published work. I really wanted to share the cards I created for the Card Style special issue for Paper Crafts Magazine. This issue is amazing and I can't tell you how proud I am to be a part of such a wonderful assortment of designers. Truthfully my card style is all over the board. 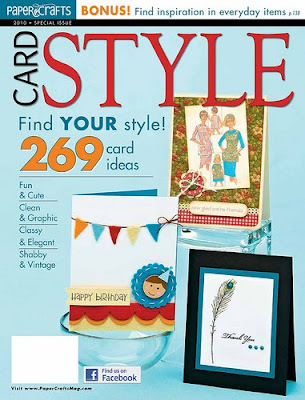 This magazine covers a lot of different styles from Fun & Cute to Classy & Elegant. 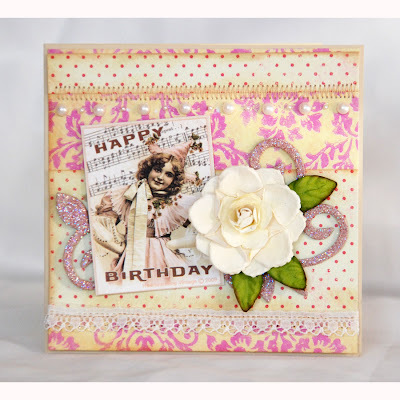 But when Susan and Cath contacted me and asked me to make some vintage style cards for this issue I was thrilled. I really do love making this style of card. I can't help but load gobs of product on my projects and this style suits me well. Here are the four cards I did for this issue. This issue is seriously one of my favorites from Paper Crafts, loaded with amazing cards from some insanely talented card makers. If you are interested in picking up a copy of this issue you can find it here. 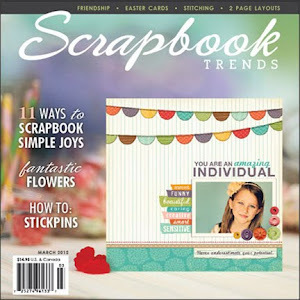 Keep your eye out for another really cool special issue coming from Paper Crafts soon. 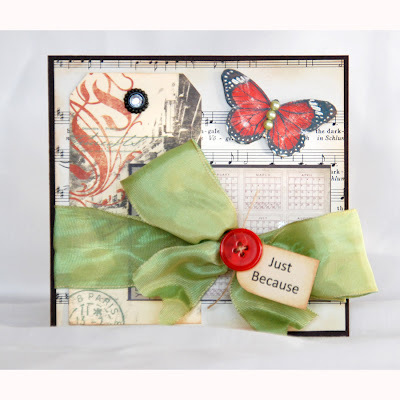 Thans so much for stopping by my blog today and I hope your holiday weekend is fabulous! how pretty. i can see why you're chosen. its fun being all over the board you're not stuck in one thing. oooh love love love these! !